The pre-assembled ClearSIGN signal tower combines an appealing industrial design with the latest cutting-edge LED technology and an innovative interface. 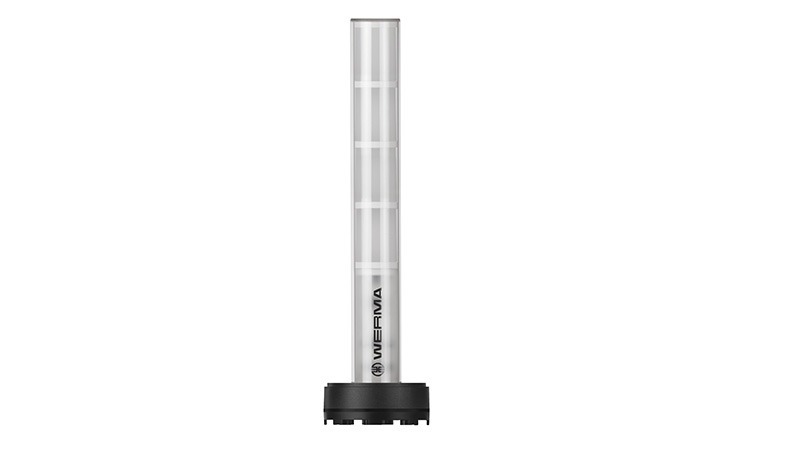 The version with IO-Link interface offers maximum fl exibility and various light effects. The signal tower is ideally suited to modern industrial environments. The right connection for your applications. 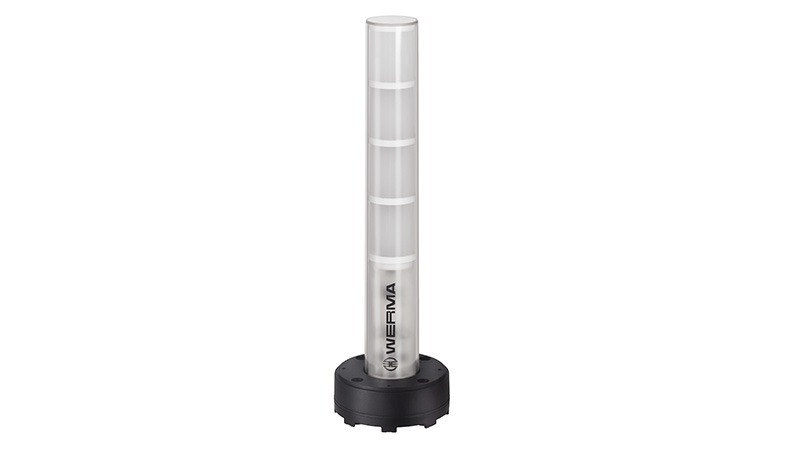 Select the ideal signal tower for your application.